So now the grind for gear and more champion points begins (315 atm). 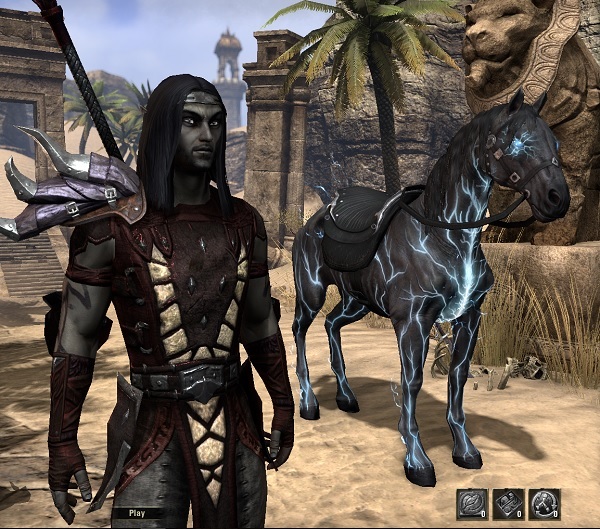 But it doesnt feel much like a grind as he has tons of content to dig through in this amazing and wonderful world of Tamriel. 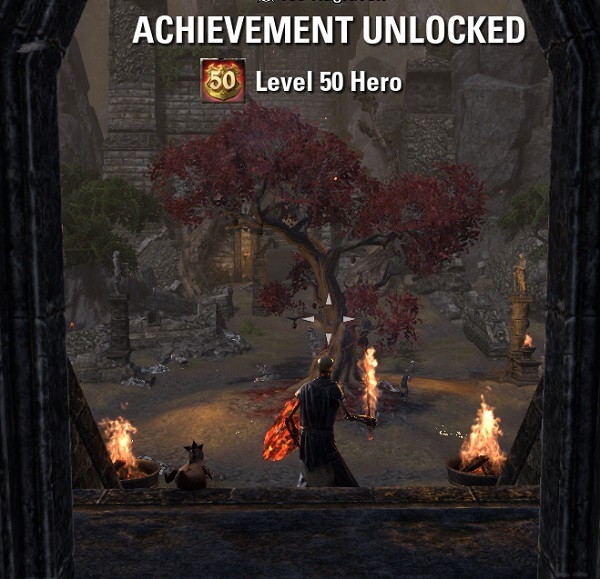 This entry was posted in Elderscrolls Online and tagged character, endgame, level. Bookmark the permalink.